Tee Ball, Coach Pitch, Farm and Minor Division home field. Bleachers, shade and snack bar at this field. Citrus Heights Little League Major Division home field. Corner of Old Auburn Road and Antelope Road. Bleachers and snack bar at this field. Some shade. Some meetings and sign-ups held here. 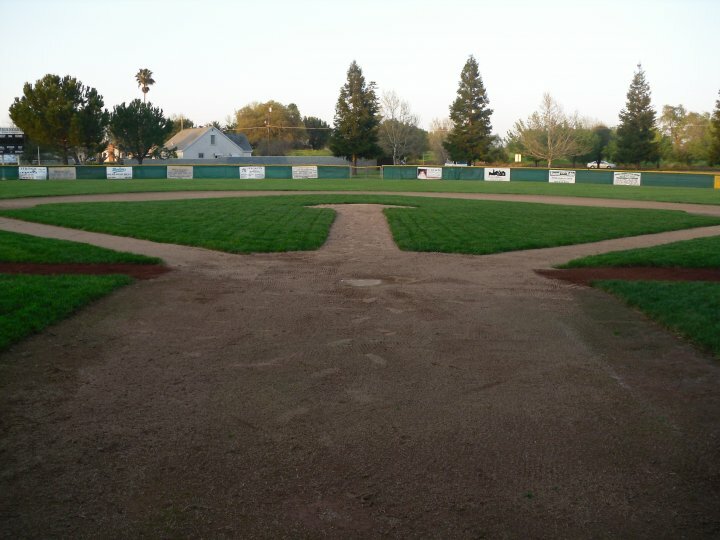 Citrus Heights Little League Junior and Senior Division home field. Baseball Diamond located on Antelope Rd near Lauppe Lane. Bleachers and shade at this field. Snack Bar at this field. Bleachers and snack bar at this location.